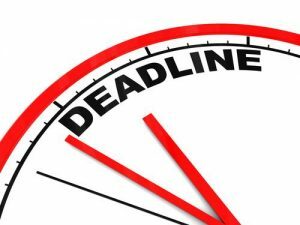 Just a quick reminder from City Quay Translators that we are offering flexible turnaround times for all our clients including urgent translation, standard turnaround times and non-urgent translation services. We know that some projects require extra urgency and therefore we are happy to help you with tight deadline. Depending on the case we will offer you different options and solutions to meet your preferred deadline. Our dedicated project manager will advise you on the time schedule depending on the volume and complexity of your project. Not in rush? You can choose our non-urgent translation services to save some money and still to receive the best quality. Click here to submit your quote or check our webpage to learn more about our services.